OverviewWhen you’re looking for a great adventure vehicle, you’re really searching for a car that is reliable, durable, and most importantly, capable of taming the unpaved road. Whether you’re planning on a casual weekend camping trip or an excursion across the country, you’ll find the perfect vehicle at one of our dealerships. After reading about our favorite adventure-seeking cars, swing by the Oxmoor Auto Group in Louisville, Kentucky for a test drive to remember. Lease an Adventure Vehicle at your local Louisville, KY dealership. 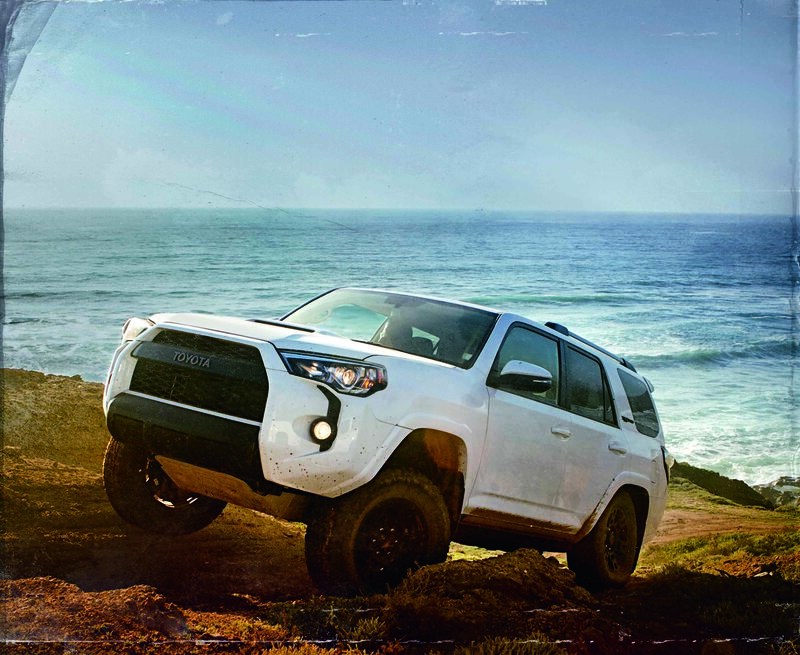 Known as an impressive off-road vehicle, the Toyota 4Runner has the rugged body-on-frame design to keep you safe on your journeys. You can utilize the powerful towing capacity to haul trailers, campers, and boats alike. The Toyota 4Runner is created to venture on unconventional paths, but it also is an ideal family vehicle for your everyday commute. Offering 5,000lbs of towing capacity and 1,625lbs of payload capacity, as well as the coil-spring rear suspension, you can trust you’ll be safe behind the wheel. 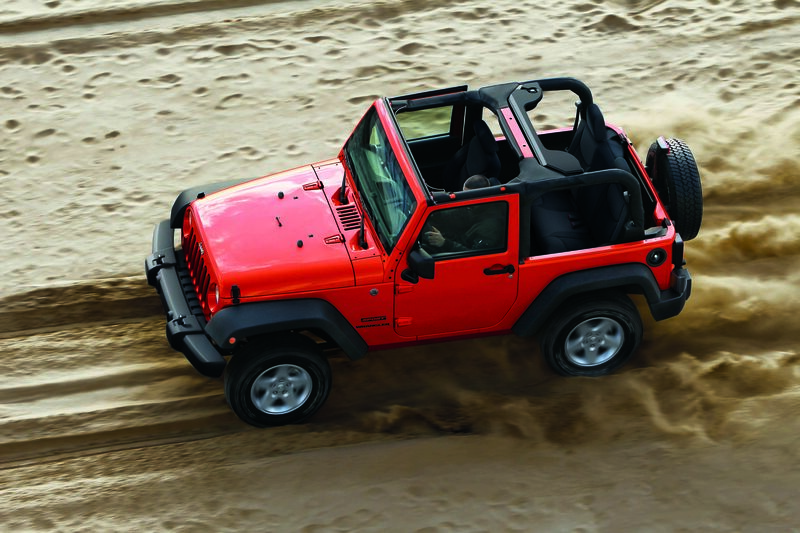 This compact SUV is smaller than other adventure vehicles, but there is a reason why the Jeep Wrangler is so iconic. With the Rock-Trac 4×4 system, you can rest easy knowing your SUV can tackle snow, rock, sand, and mud. You also can opt for a soft top to experience the open road with the wind in your hair. Don’t be fooled by the fun and playful exterior; the Jeep Wrangler will impress you with its ground clearance and sleek handling off the road. 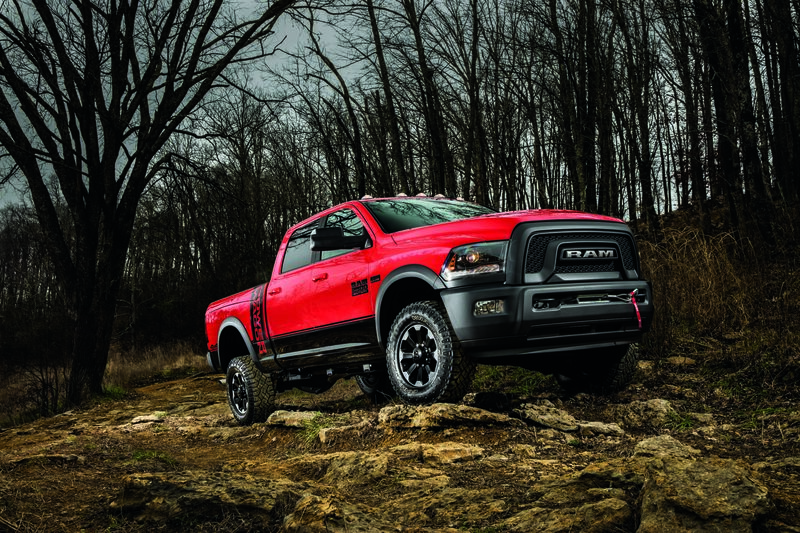 If you’re in need of a truck that can handle difficult terrain, make sure to check out the Ram 2500. You can handle work sites during the day, while hauling up to 9,790lbs of equipment for extra special adventures. This pickup truck also offers the front disconnecting stabilizer bar, fuel tank and transfer case skid plates, a V8 engine, and as several other features to conquer all kinds of conditions. Get behind the wheel of a vehicle that’s capable of more at one of the dealerships in the Oxmoor Auto Group. Our sales professionals will help you find a vehicle that suits your needs, while our financial experts can work on an auto loan or car lease that works into your budget. Get started on your next adventure with the new and used vehicles at Oxmoor Auto Group in Louisville, KY.